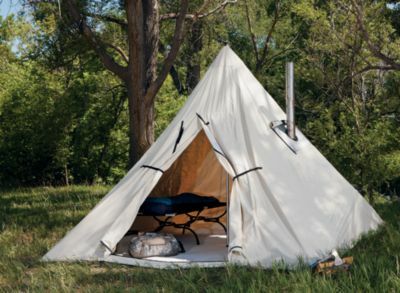 This tent combines the best materials for the durability and comfort of a canvas wall tent with only two-thirds the weight. 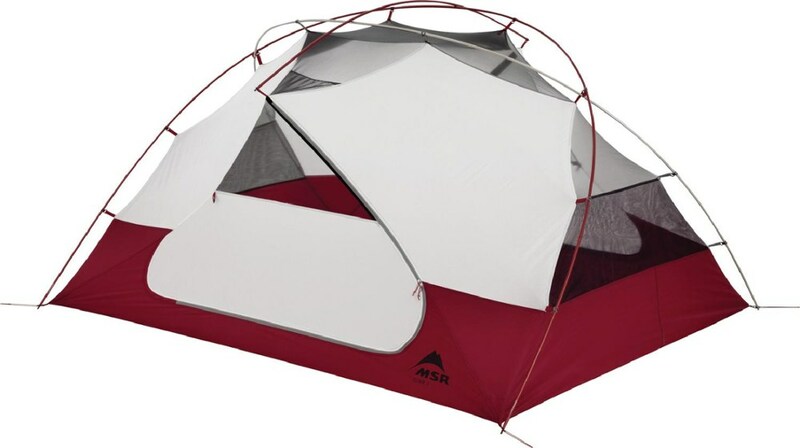 The roof is made of durable, flame-retardant, breathable 10-oz. cotton duck canvas with a water-resistant coating. 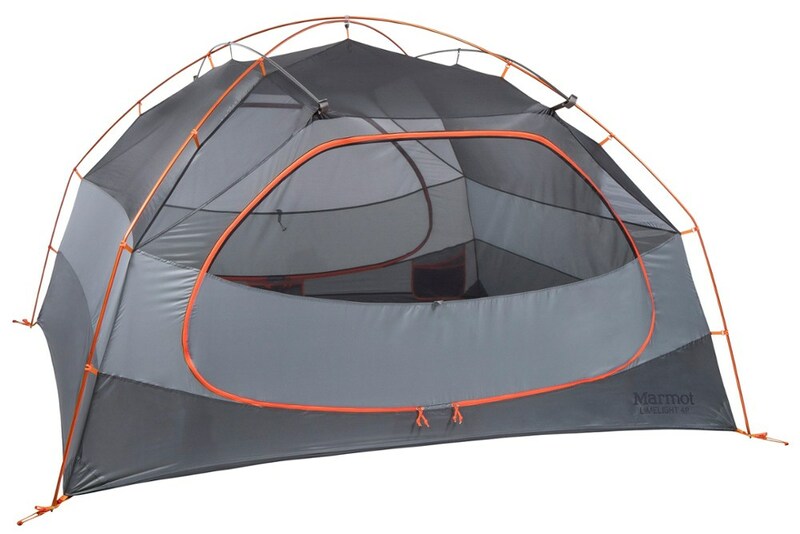 The sides are constructed of Relite, an extremely light weight waterproof, tear-resistant cloth that wont mildew. 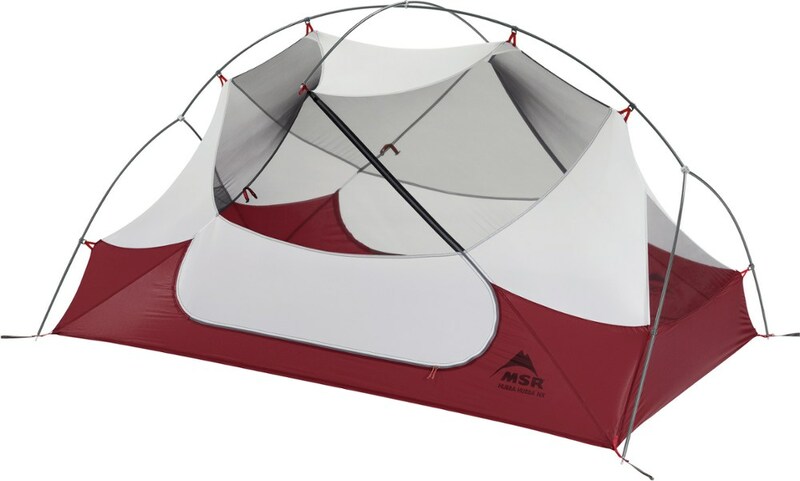 Relite offers weight saving durability without compromising protection from the elements. 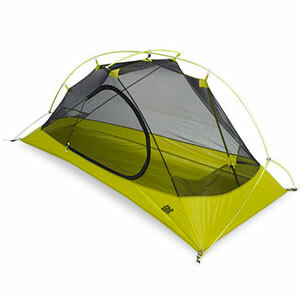 These tents are the best option if weight is a consideration for your outing. 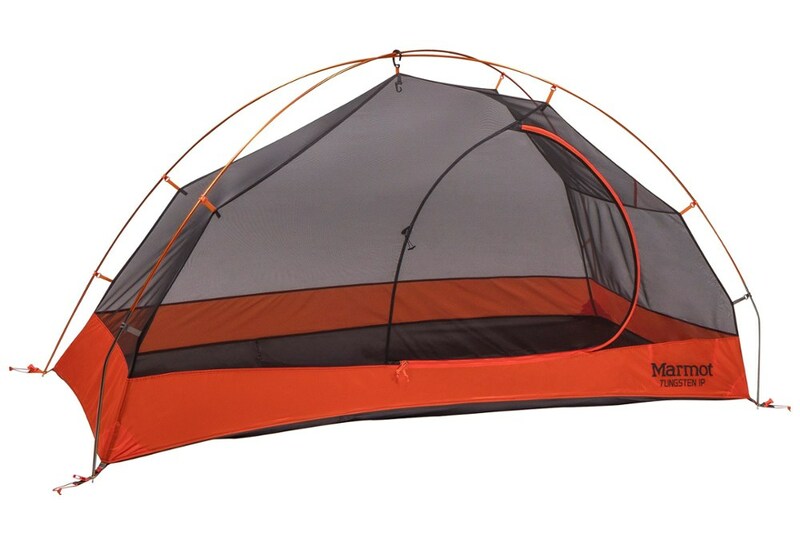 Many make their own tent frames but we also offer them as an option. Made in USA. Cancer and Reproductive Harm- www.P65Warnings.ca.gov. Size: 10'X12'X6'. 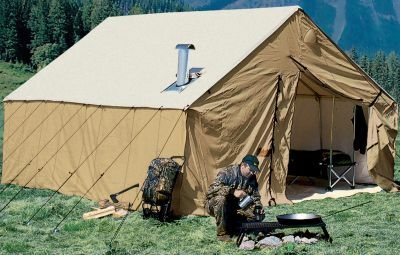 Type: Outfitter Tents.